Home / Articles tagged with "football"
What does Aaron Hernandez’s CTE diagnosis mean? Researchers say it’s the most severe case they have ever seen in someone of his age. 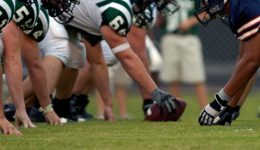 What is the link between degenerative brain disease and contact sports? NFL player autopsies could help answer this question. 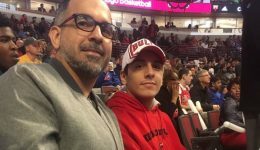 With a 1 percent chance of survival, Amir Fakhari beat the odds after suffering a subdural hematoma at a football game. 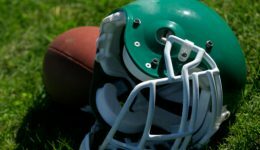 Improperly fitted helmets can lead to more severe and longer-lasting concussion symptoms, according to a new study . 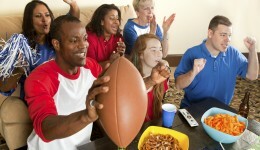 Can the Super Bowl cause a heart attack? 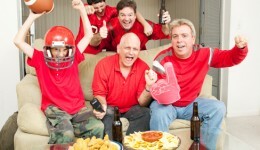 Experts find that the emotional impact your body goes through during a big game can put pressure on the heart.